Penny completed her re-certification, so we are both PSI Certified Professional Pet Sitters for another four years! Val went full time with pet sitting the end of February 2015! Our schedule for the holidays is rapidly filling up. Book early to ensure your spot on our schedule 404-409-3765. 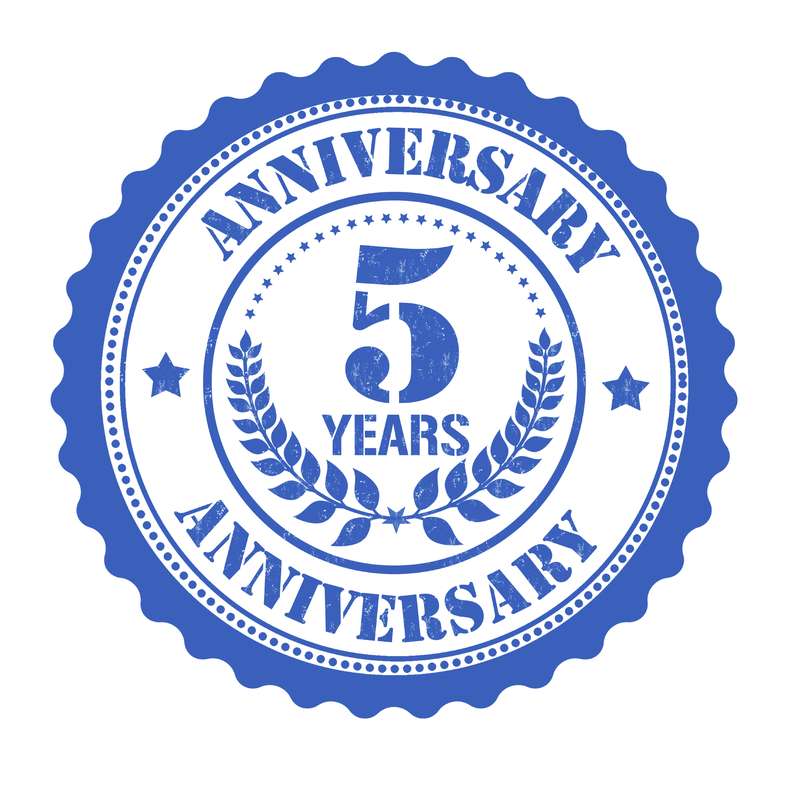 October 2014 we celebrated five years in business! Yipee! Thanks again to our great clients who made it happen. 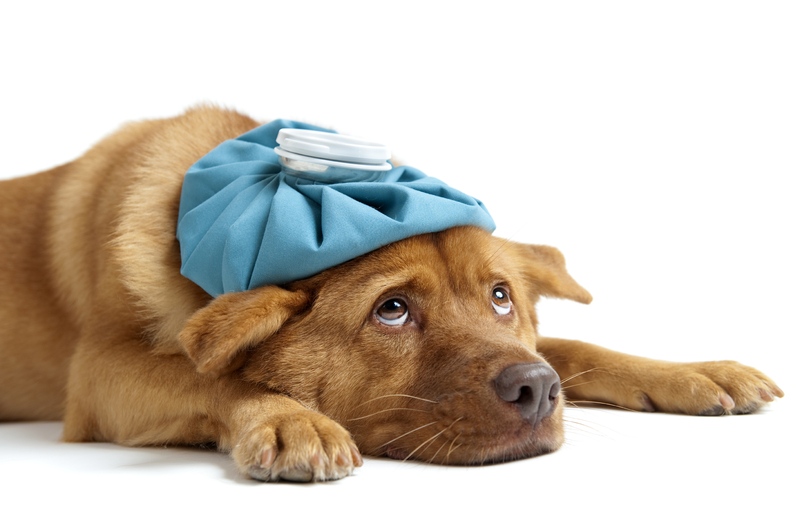 We completed our training of pet CPR & first aid, so we are good for another two years. We are currently working on getting our re-certification credits to renew our CPPS (certified professional pet sitters). We completed the course last year and are current on our certification for three years. Once we obtain all of our credits, we will be good for six years! Val has already completed all of her credits and Penny will complete hers later this year. We are fostering retired Greyhounds for the non-profit organization, Adopt A Greyhound Atlanta, Inc. The facility suffered a major loss from a fire on March 5, 2014. Our contribution will help in continuing to find forever homes for these rescue dogs. Unfortunately, at this time we are unable to take on any new clients who request an overnight stay. This is good and bad news, but things are always changing so please check back with us. In March 2014, Pet Sitters International did a feature article on us! Read below. You might say sisters Valerie and Penny Smith, of Critter Sittin’ Sisters LLC, Snellville, GA, have led interesting lives. Both served in the U.S. Navy, giving their time and dedication to serving their country. From there they branched out in different directions, each gaining the work and life experiences so important to their future success as professional pet sitters. Valerie found herself in a variety of customer service positions, something that she eventually grew tired of. In the meantime, Penny worked as an engineer in the telecommunications field and eventually added wildlife rehabilitator to her resume. It took a while, but both sisters eventually came full circle and committed themselves to full-time pet care. “I had been living in the Atlanta area and Penny had been living in Florida for more than 20 years. We began talking about each of us starting a pet-sitting business—me in Snellville and Penny in Orlando. It was scary for me, however, to think of doing it on my own. I knew nothing about starting or running a business. So it really amounted to just talk over the years. Valerie and Penny became PSI members when they started their business and have been active ever since, attending a regional meeting and last year’s Quest for Excellence conference held in Winston-Salem, NC. 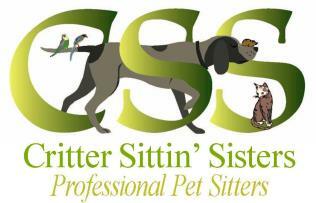 They also became PSI Certified Professional Pet Sitters (CPPS) in 2013. “The decision to become Certified Professional Pet Sitters was easy,” Valerie said. “We knew that it would be a great experience. The program is fantastic. It validates our profession as credible pet sitters. Just as others in licensed professions, such as those in the medical field, electricians and even hair dressers, are doing, we work to keep our certification up to date. The Recertification Program keeps us current and relevant in our field. Both sisters have all but completed the recertification process in less than a year’s time. Through PSI conference attendance, Pet Tech training and developing a new Web site for their business, among other options, they have put continuing education on the front burner to the advantage of their business. Both have also had a variety of positions and educational opportunities that have uniquely qualified them to run a successful company. And they wouldn’t have it any other way. Great Pets, Great Clients, Great Job! “We have had crazy and unexpected things happen as pet sitters,” Valerie concluded, “but what is important is that we have the tools now to deal with just about any situation. We currently watch dogs, cats, birds, reptiles, chickens, rabbits, ferrets and fish. We have one client who breeds Koi fish and has about seven ponds in his backyard. We are responsible for making sure the ponds have continuous running water and bubbles—these fish are their pets and boy are they unique! It has been a wonderful experience learning about the different types of pets and breeds, and it brings us joy to take care of them. Not only have we been blessed to take care of great pets, the bonus in all this is that we’ve also made many new friends. 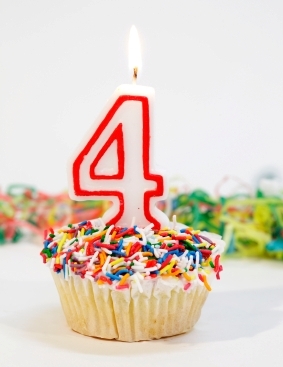 In October 2013 we celebrated our fourth anniversary! We are thankful for all of our great clients who made this happen.